Usually four to eight prongs (but can be many more and sometimes only two). Prong tips can be rounded, oval, flat or v-shaped. This is the most common type of setting. A metal rim or collar completely encases the sides of a stone with the rim extending slightly above the stone. In the case of a semi-bezel, the metal does not go all the way around the sides of the stone. One of the oldest types of settings. Continuous row of stones set in straight line into a metal channel, with no metal inbetween. Diamond eternity ring, Lang Antique and Estate Jewelry. A crown setting is in reality a type of prong or claw setting which looks like a crown. 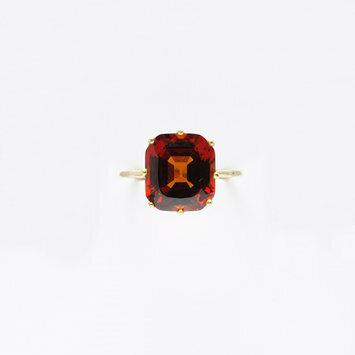 The gemstones are set very close together so that no metal shows from underneath. 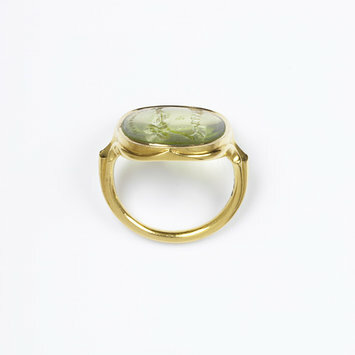 This is when the gemstone is embedded into a hollowed out place in the metal. 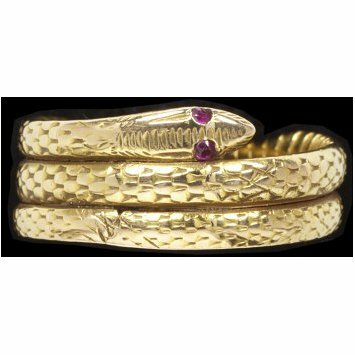 Ring, gold set with rubies. This is the same as an inlay setting, but the stone and the metal are level. Several stones are laid side by side with no metal in between. Grooves in each stone fit into a metal frame which is hidden from view below the surface. 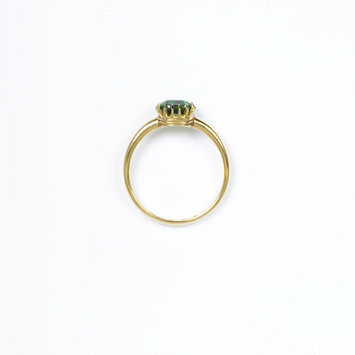 This is a relatively new type of ring setting where the metal is used to hold the stone in place, suspended between the open shank. Small groves are made into the metal to hold the stones in place. First developed in the late 1960s. Stones are set between bars of metal. 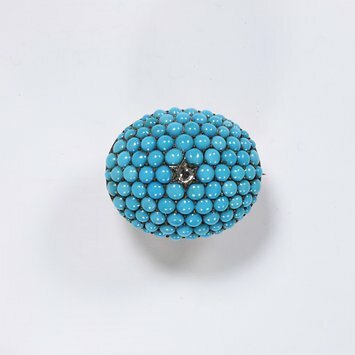 I have been unable to find an example of this used in antique jewelry.